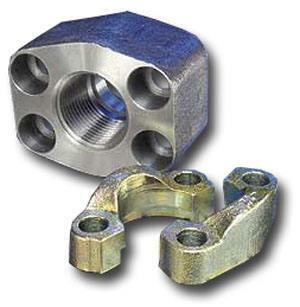 Unisource offers a complete assortment of hydraulic adapters in steel, brass, stainless steel, forged style and in sizes ranging from 1/8” to 2” ID. Adapters are available in straights, 45-degree elbows, 90-degree elbows, tees, cross styles, and adjustable bulkheads. Open/closed coil hose guards are designed to act as a bend restrictor behind the coupling attached on the hose. This protects the hose from being bent too excessively behind the coupling. 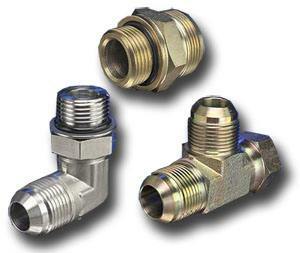 Each coil has a closed end which enables firm attachment onto the coupling. Each coil is constructed of steel wire and plated with a zinc coating to resist rust. Warning tags also available. Inside diameter is minimum dimension at closed wound end. Open/closed coil hose guards are designed to act as a bend restrictor behind the coupling attached on the hose. This protects the hose from being bent too excessively behind the coupling. Each coil has a closed end which enables firm attachment onto the coupling. Each coil is constructed of steel wire and plated with a zinc coating to resist rust. Warning tags available also. Designed for -6 (3/8″ ) airbrake hose. 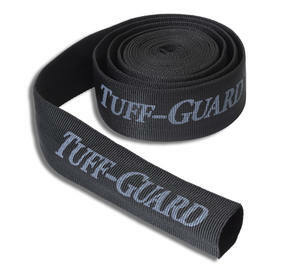 Tuff-Guard is the industry leader for abrasion resistant woven sleeving used on hose, cable and related products. 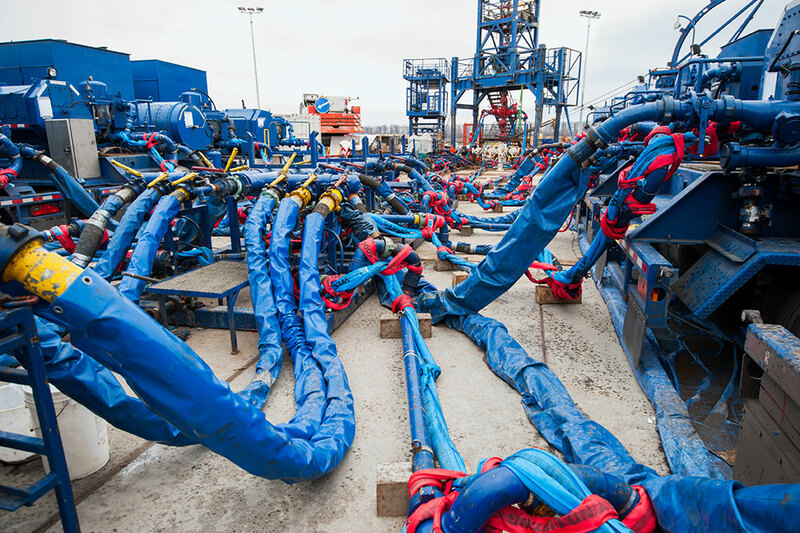 Woven from high-density Nylon yarns, Tuff-Guard maximizes the application life of hose and cable by reducing or eliminating frictional wear in abrasive situations. Excellent for use as a shield from various chemical, paints, and solvents and may be also used for bundling two more hose or cable lines together.